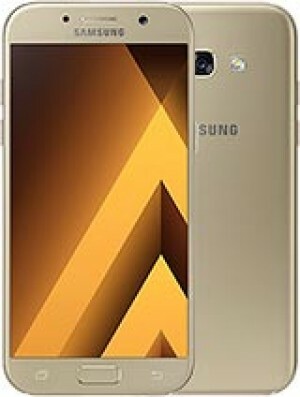 The best price of Samsung Galaxy A5 (2017) Duos in Sri Lanka is Rs. 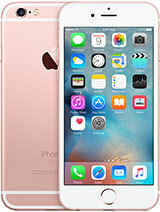 51,750 sold at Takas.lk with . 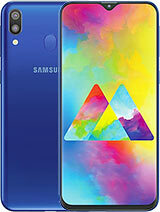 The Samsung Galaxy A5 (2017) Duos is available in Takas.lk. 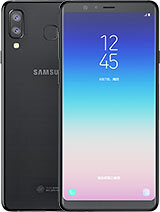 The best price of Samsung Galaxy A5 (2017) Duos is Rs. 51,750 in Takas.lk . 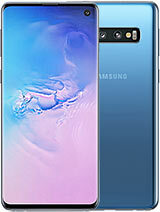 Samsung Galaxy A5 (2017) Duos prices varies regularly. 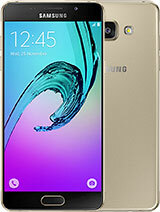 Please keep on checking our site to keep updated of lowest price of Samsung Galaxy A5 (2017) Duos.